Mother’s Day is right around the corner, and while moms are all about giving to those they love, sometimes they forget to give back to themselves! If you’re a busy mom and not sure what kind of Mother’s Day hints to give your family — or if you’re looking for a thoughtful gift to give another mom you know, check out our Mother’s Day Wish List. Many of our writers are moms, and they’ve put together a list of items they thought would make the perfect Mother’s Day gift based on their own interests. Along with a thoughtful gift, why not treat Mom to a special Mother’s Day brunch or meal — we’ve found 60+ restaurants where moms eat free this Mother’s Day! Click on their names below to be taken straight to their Mother’s Day Wish List picks, or scroll through and check out each and every one! Aprill is our Beautiful Mom, and she’s shared with us several lavish beauty products for pampering any mom. Even busy moms rushing from PTA meetings to soccer practice can appreciate one of these indulgent gifts! 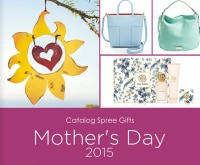 Click here to see Aprill’s Mother’s Day gift ideas. Cheri is our Foodie Mom — or aunt! 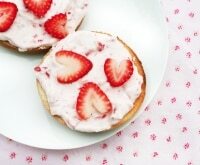 — and she’s picked out some fun kitchen gadgets and sweet treats that any at-home chef would love. Surprise a mom you know with one of these fun gifts that will spice up family meal prep! Click here to read Cheri’s Mother’s Day wish list. Lori is our Athletic Mom. We’re not sure how she manages to find time to hit the gym while taking care of three little girls as a single mother, but she works miracles and gets it done! She’s picked out her favorite gym accessories that will help any busy mom get and stay fit. Click here to see Lori’s Mother’s Day wish list. Pippa is a highly talented quilter and seamstress, which makes her the perfect pick to be our DIY Mom. She’s picked out some of her favorite crafting products that any creative mom would love to receive. Click here to see Pippa’s Mother’s Day picks. Gidget+LaRue is a talented mixologist and the author of our cocktail recipes. As our Wine-Loving Mom, she’s picked out fun, unique, and must-have items that would make the perfect gifts for any mom who loves a good glass of red, white, or even pink wine. Click here to read Gidget’s Mother’s Day gift ideas. Mother’s Day is coming quick, and every mom deserves some pampering. If a spa day is out of the question, why not treat your mom to one of these fun beauty products that highlight her inner beauty and give her a chance to relax, too! Bath & Body Works Watermelon Lemonade is a super refreshing combination of watermelon, frozen lemon, and poppies for a floral effect. The set contains shower gel, body lotion, and a fine fragrance mist — everything she needs to smell fresh and pampered this spring. Save on this luscious Watermelon Lemonade Gift Set with Bath & Body Works coupons! 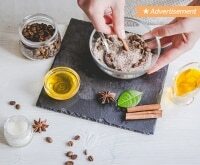 For the eco-friendly mom, the Mama Mia Pamper Pack includes an all-natural, superstar lineup that includes bath salts, bubble bath, body oil, handmade soap, and a pumice. It’s available in five pleasing scents she’ll love, including lavender, eucalyptus, rose, vanilla, and orange. Save on Mom’s Pamper Pack with a Soaptopia coupon! Give your mom the softest skin with this unique gift set. Featuring Victoria’s Secret’s natural Cotton Moisture Complex, every product is infused with coconut milk for smooth, beautiful skin. This set contains body polish, a bar of soap, and perfecting cream. Give your mom the gift of soft, smooth skin and save with a Victoria’s Secret coupon! Winter can be hard on hair, so bring mom’s ‘do back to its former glory with this rejuvenating collection. 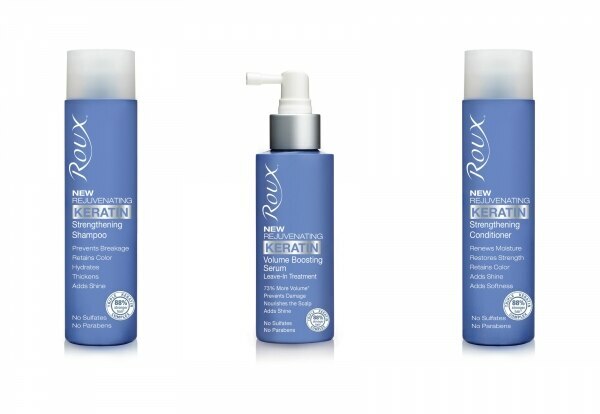 Promising to add shine, softness, restore strength, renew moisture, and retain color, this triple keratin complex collection features a shampoo, conditioner, and volume boosting serum. Bonus! Roux products are formulated without parabens, sulfate, and sodium chloride! Grab this gift for Mom and pick up something special for yourself, too, with Sally Beauty Supply coupons! It’s no longer a secret — makeup application with great brushes makes for great looking skin. If your mom is all about putting on her face every morning, improve her makeup routine with this three-piece makeup brush set. 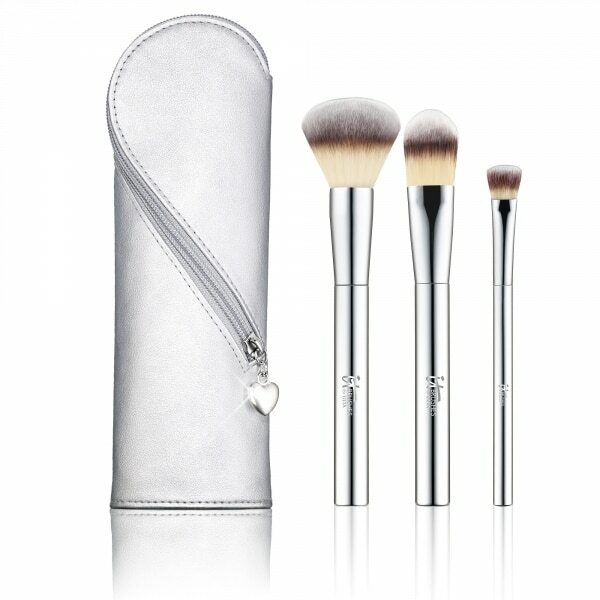 The set includes a brush to apply foundation, powder products, and eyeshadow all packed up in a pretty heart-shaped box. It will be love at first brush all over again. 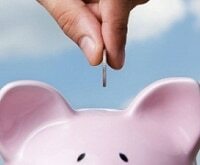 Save on your Mother’s Day gift from Ulta with Ulta coupons and promo codes! Every mom deserves soft feet and they can be hers with this wet/dry foot file and callus remover. 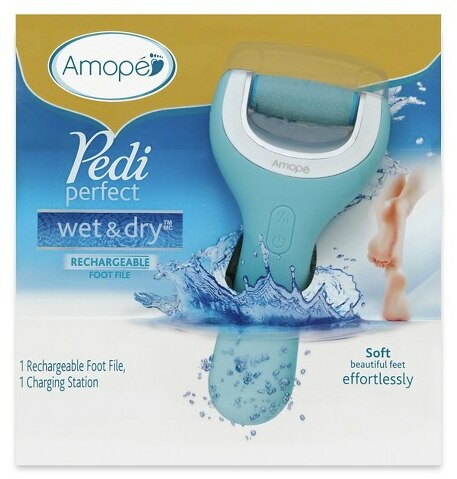 Amope Pedi Perfect is a cordless, rechargeable, two-speed foot file that buffs away hard skin in an instant. Now she’ll feel even more comfortable slipping on some sandals for summer — and she can save money by pampering herself at home! Pick up this perfect, pampering gift and save on your grocery shopping, too, with Target coupons! Let mom have a little fun with her perfume stash by creating a custom blend that’s all her own. 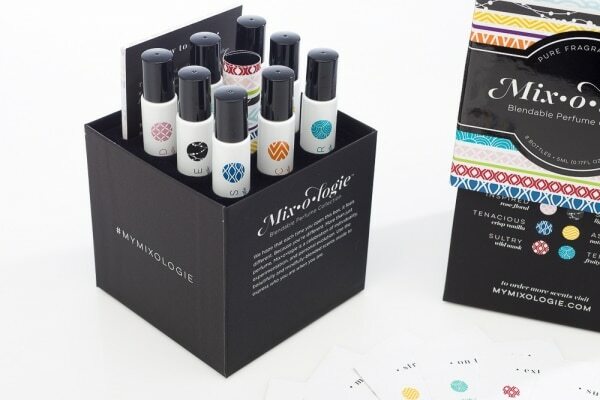 Mixologie is a fragrance set that comes with eight alcohol-free rollerball fragrance oils and seven recipe cards all packaged in a beautiful box. She can use them on their own or mix them together to create her very own signature fragrance. How fun! Whether your mom is jet-setting across the country or taking a trip away for the weekend, this set from Caboodles is her best travel companion. Equipped with a clear carryall bag, a large upright bag, a rectangular brush bag with protector flag, a tubular bag, a clear half-moon bag, and a nifty case with empty cosmetic bottles, this roomy set will carry all her beauty essentials for every trip possible. Along with those popular rollbacks, you can save on your shopping trip and Mom’s gift with Walmart coupons! 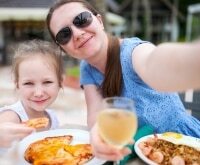 Does your mom pick vacations based on the newest restaurant she’s dying to visit? Are her favorite movies are Julie & Julia or Chef? No worries, I’ve got you covered when it comes to this year’s Mother’s Day gift. These food-inspired gifts are sure to make her smile — and who knows, she might even be inspired to cook up a special meal for you! If your mom loves to vacation — whether for the hottest eats or not — give her a great tip for Mother’s Day and have her check out Travelzoo, where she can find deals for up to 50% off local activities! 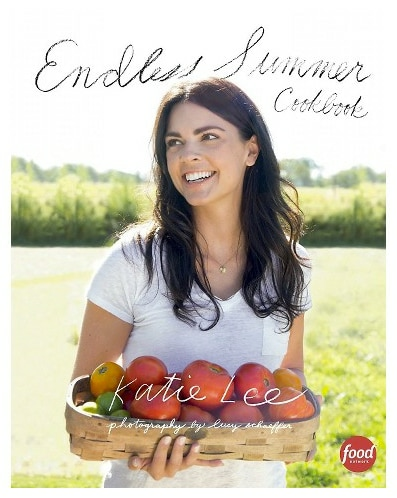 Moms who love to cook will find new inspiration for summer cooking in Katie Lee’s “Endless Summer” cookbook. With recipes like Steak Tacos with Avocado and Peach Blueberry Cobbler, the family will look forward to a hearty, yummy dinner that Mom enjoys cooking! Grab the “Endless Summer” cookbook for Mom and another fun read for yourself and save with a Target coupon! 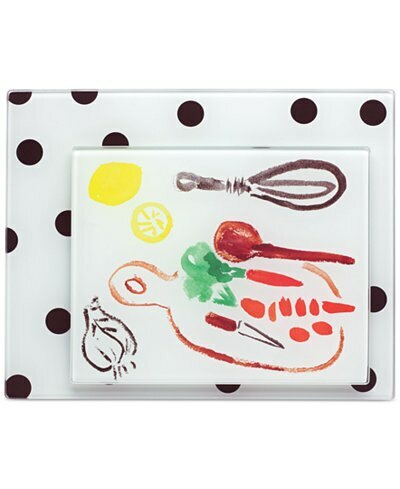 Prepping food for the week just got a whole lot more fun and fashionable with these food prep boards by Kate Spade. You won’t want to tuck these adorable, bright cutting boards in a dark corner. 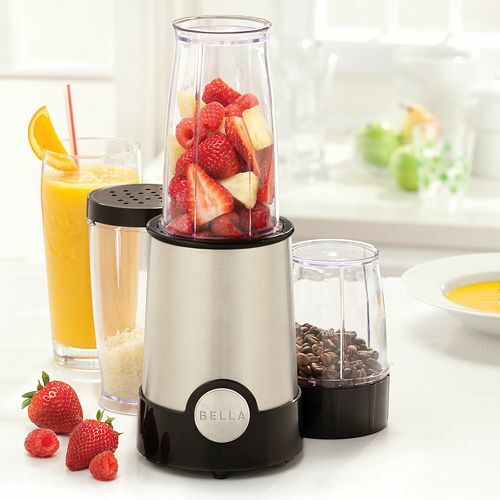 Moms who like smoothies or cocktails will love how the Bella Rocket Blender whips up their favorite icy drinks. Now she can make healthy smoothies or flavorful milkshakes in a snap! Kohl’s is the perfect place to find anything and everything for Mom, and you can save extra on your shopping with Kohl’s coupons! Does Mom like to be creative and craft special drinks for her parties? 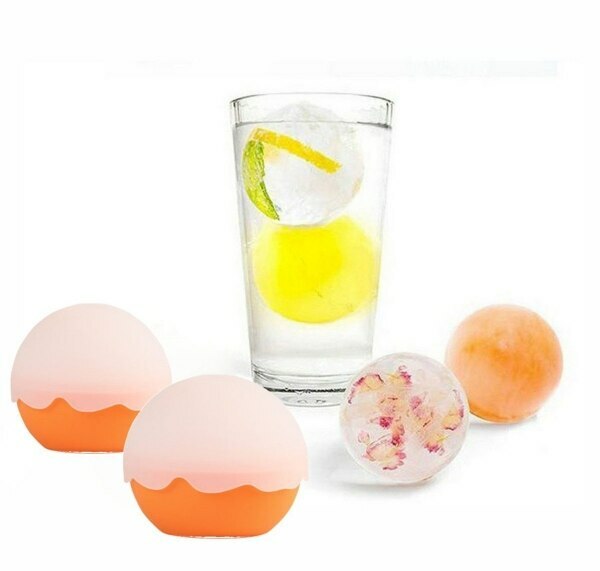 She’ll love this ice ball maker where she can create beautiful ice creations for her favorite cocktails or infused waters! If you or your mom love to shop online, be sure to share these Amazon coupons and promo codes! Everyone loves extra savings, especially Mom. Momma loves her coffee, even when it’s hot! 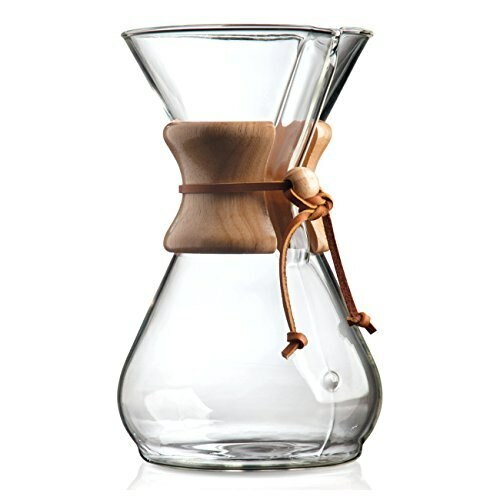 With this Dutch coffeemaker she can make her own cold brew coffee or tea at home, whenever she wants. 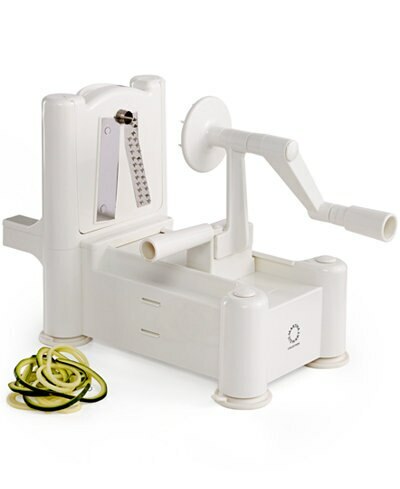 Health-conscious moms will love a spiralizer. They can turn zucchini into noodles or take sweet potatoes and create bird nests as a base for a veggie-filled dinner. Yum! From clothing to handbags, spiralizers to dishware, a Macy’s coupon will help you save on all your gifts for Mom! 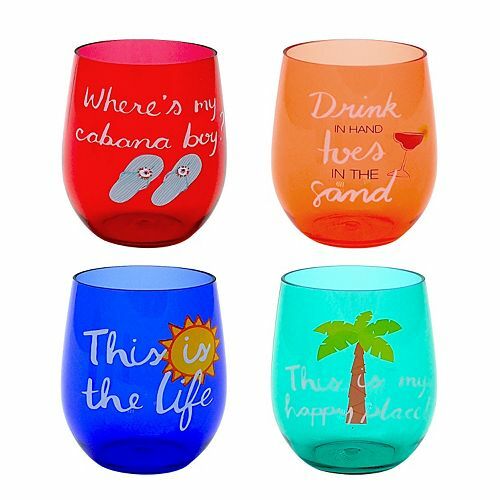 Moms who enjoy pool time with love these cute tropical wine glasses. She will be sipping her favorite drink and enjoying hot summer nights. 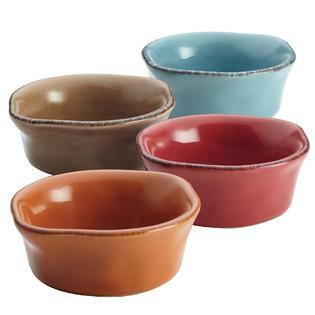 Moms who love to entertain outside will enjoy these rustic dipping cups. They’re perfect for holding her favorite salsas and dips. Get all your shopping done in one spot and pick up the perfect gift for Mom at Sears! 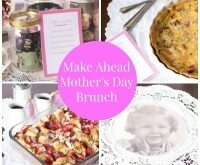 You can even save some cash to treat her to Mother’s Day brunch with Sears coupons! 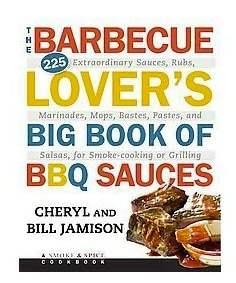 Pair this barbecue cookbook with a selection of fun barbecue sauces for the mom who loves to grill. Be adventurous and include a Mango Chipotle Barbecue Sauce or Blueberry Balsamic Marinade. She’ll love the vibrant mix of flavors! 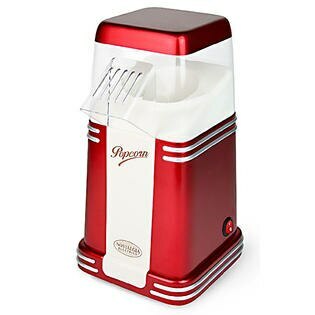 Movie nights just got more fun with this retro mini popcorn popper. Pop up a batch of popcorn for your outdoor summer movie nights — or snuggle up on the couch together with a bowl of freshly popped popcorn. Add a selection of popcorn and salts to Mom’s gift to get the party started! Moms on the go, running from game to practice and back again, will love these adorable drink holders. Pick a design perfect for Mom’s personality. 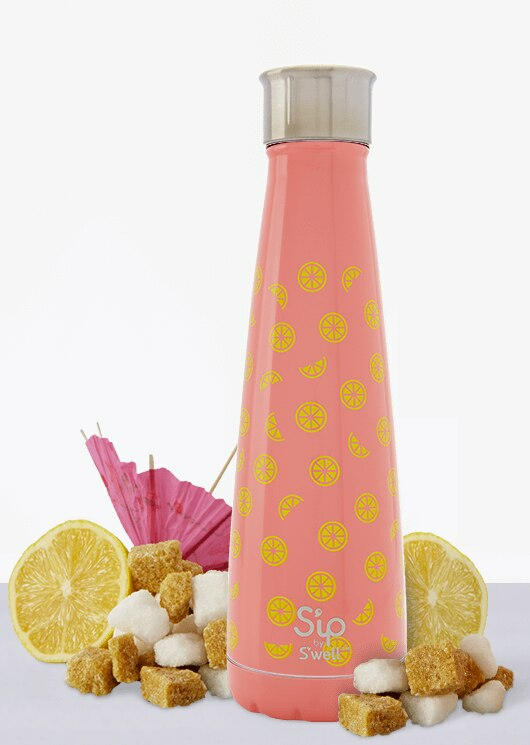 Each drink holder is made with BPA-free double-walled stainless steel, so they’ll keep her drink cold or hot longer. I scream, you scream, we all scream for ice cream! What mom wouldn’t love an ice cream maker? 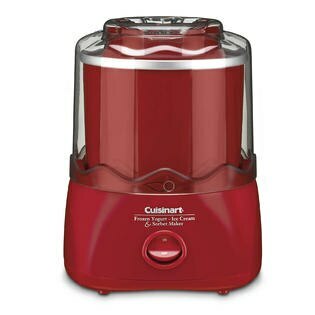 This automatic ice cream maker means no more hand-churning to create wonderful creamy concoctions, and Mom can opt for a healthy alternative by making frozen yogurt, too. Yum! Does Mom have a sweet tooth? 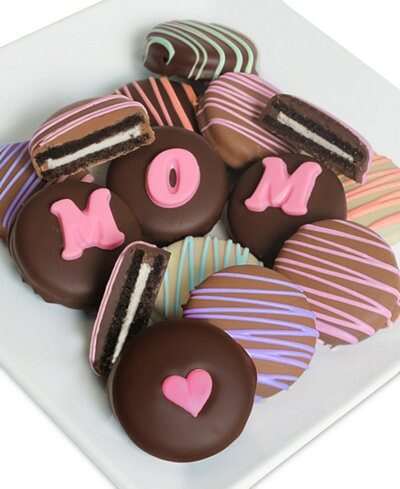 Satisfy it with tis cute and delicious Oreo gift set featuring everyone’s favorite cookie coated in Belgian dark, white, and milk chocolate, plus an elegant gift box. If you follow my blog, A Day in Motherhood, you know I’m a very active mom! I do CrossFit, hired a nutritionist to get my meals together, and my kids and I are always on the go. Though I love handmade crafts that my kids make at school and flowers that they pick from the garden, Mother’s Day gifts don’t have to be so ‘cliché’. As an athletic mom, I would actually love something I can take to the gym or take on walks with my kids! These gifts don’t have to be expensive or time consuming to find but they’ll be appreciated and a constant reminder that someone thought of my daily life to celebrate! Even someone like me, who heads to the gym three to five times a week, doesn’t have a work-out bag. I carry everything in my hands and my water bottles, phone, and keys sit on the dirty floor. Plus, I have a hard time remembering my sweat bands, gloves, and other items because they’re not all in one place. I don’t want something big and bulky and I want an easy to carry option. 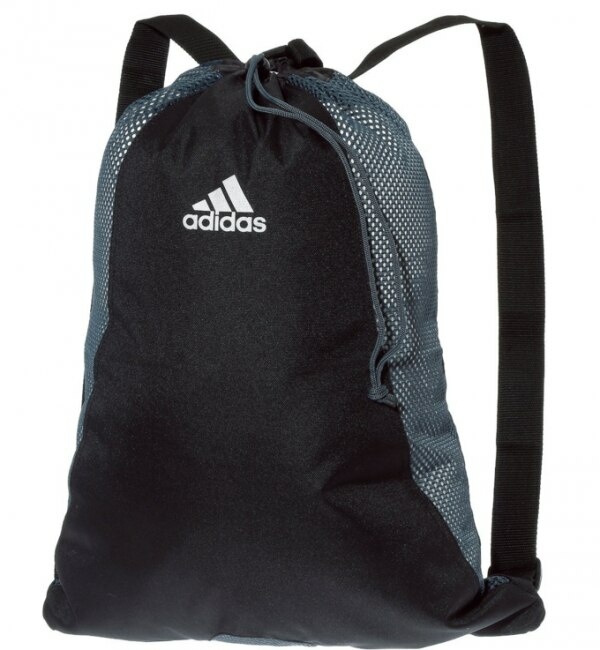 This over the shoulder option from Sears is the perfect bag for me to keep everything I need in one place! Grab active gear for an athletic mom and don’t forget to check out Sears coupons for amazing deals online and in store! True, sweat bands don’t scream Mother’s Day gift. But for an active mom like me who’s too busy working out, taking care of the kids, house, and my job, this small item that makes a huge difference during a workout is truly heartfelt! I like the head sweat bands that Target carries to really control the ‘drip’ during an intense workout! 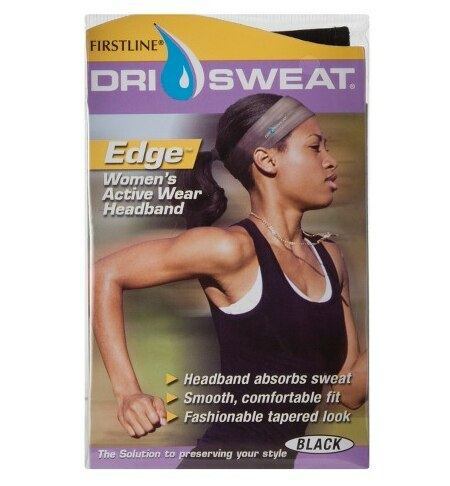 Pair these helpful sweat-repelling headbands with a cute, fashionable hair accessory Mom can wear after her workout and save with Target coupons! These are for the CrossFitter like me, or a lady who lifts weights during her workout, no matter how light. Wrist wraps can save my wrists during the easiest of workouts. 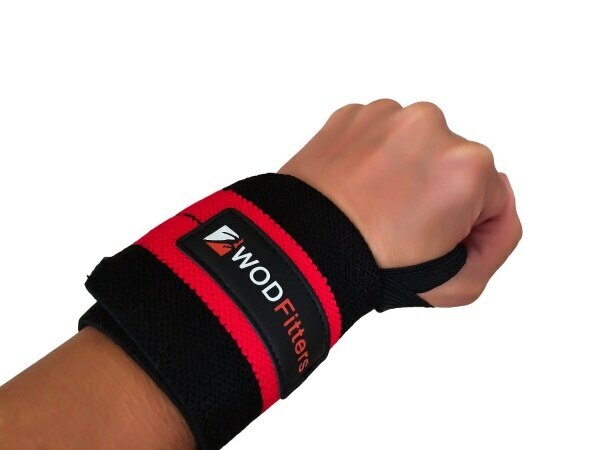 They help stabilize and protect my wrists with extra support while they take the impact of weight! I have this pair and love them! Get a few on Amazon and let that active mom know that you care about her safety and comfort during her workout! For some reason, as much as I work out, I wear the same pairs of shorts and old, faded T-shirts every time. I’m just not a woman who spends a lot of time shopping for me! I’m a single mom trying to make sure the kids have what they need and nice workout clothes sometimes seems like a splurge! But when mom feels good, she works harder! So finding some super cute tops and shorts at stores like Sears and Amazon is a perfect gift! Pair the Determined shirt with the Women’s Chaser Gym Shorts or the Hot from Hollywood Gym Shorts with the SoRock shirt for style that an active mom will love! Find even more inspiring workout gear online and save with Amazon promo codes! 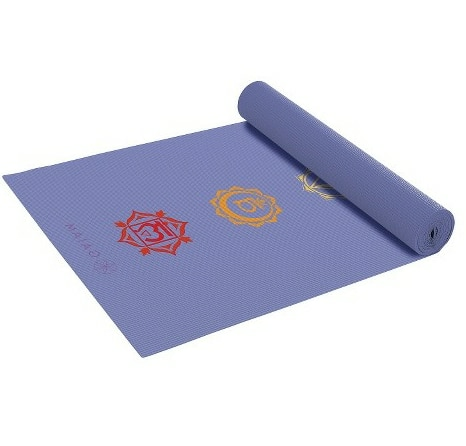 Whether mom is a gym rat or a yoga fanatic, yoga mats are a necessity for them! When I can’t make it to the gym the mat comes out and I work out at home. Or if I’m stretching a sore muscle, the mat gives me a soft surface to work on! If Mom is the creative type, give her something this Mother’s Day that will her to explore her crafty side (or if you’re the Mom in question, drop some fun hints)! Whether she’s a knitter, drawer, sewer, or all-around crafting enthusiast, these adorable accessories will help her take her endeavors to the next level. 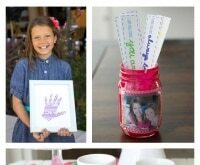 And if the kiddos are just as artistically inclined as their mom, they can make her one of these DIY Mother’s Day gifts. These modern colorful embellishments are a DIYer’s dream accessory. She can use them to decorate fabric, ceramics, wood, or whatever other crafty project she’s working on. 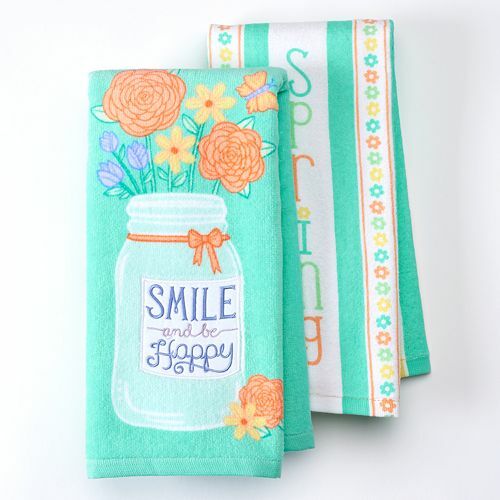 Pick up this fun gift for Mom and a Mother’s Day card and save with Target coupons! 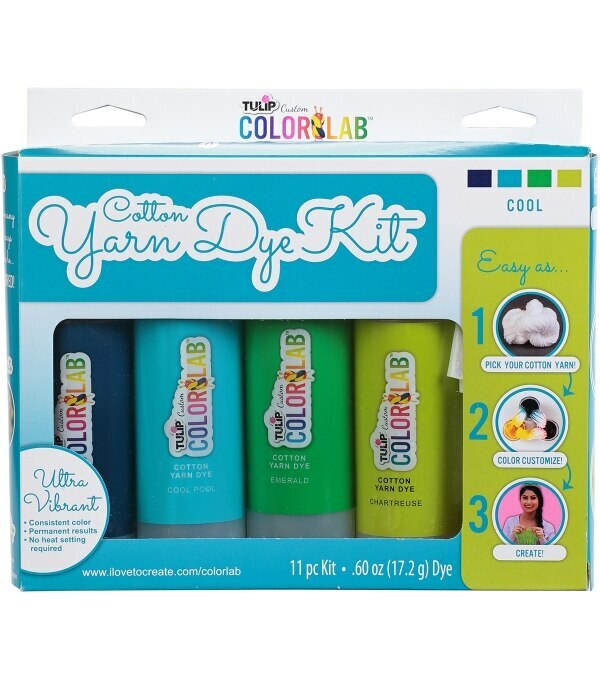 Help Mom take her knitting (or crochet) to the next level with her own dyed yarn. These kits come in three colorways and ensure she’ll be stitching up something that’s truly unique! JoAnn is the perfect spot to find crafty gifts for the seamstress, knitter, or crocheter in your life. 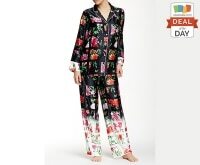 Gift Mom with a unique, soft yarn or fun fabric pattern and save with a JoAnn coupon! Every DIY enthusiast can benefit from improved organization. 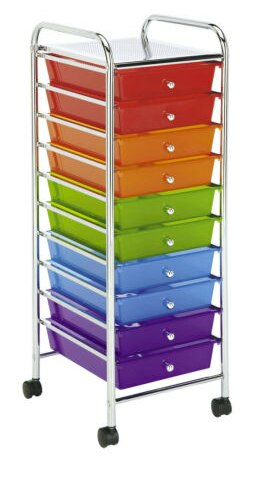 This colorful set of drawers makes it easy to keep supplies sorted: Swivel wheels make for smooth transportation, and the drawers can be fully removed and relocated to Mom’s crafting area. Michaels is like a crafter’s dream come true, and if you’re shopping for fun, unique crafting accessories and organizational must-haves, be sure to save with a Michaels coupon! 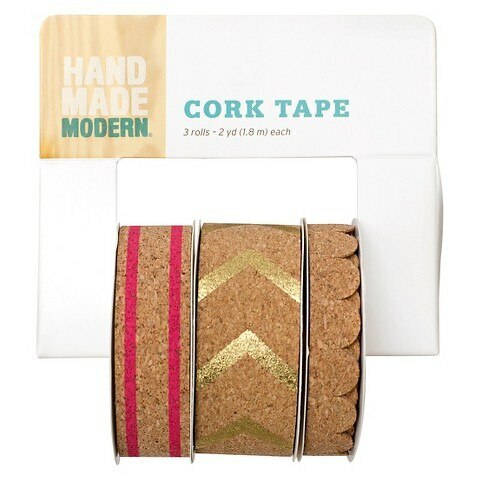 Move over washi tape, this fun cork tape is sure to be sticking around. It would look fabulous in a scrapbook, but can be used to decorate and embellish in countless other ways. 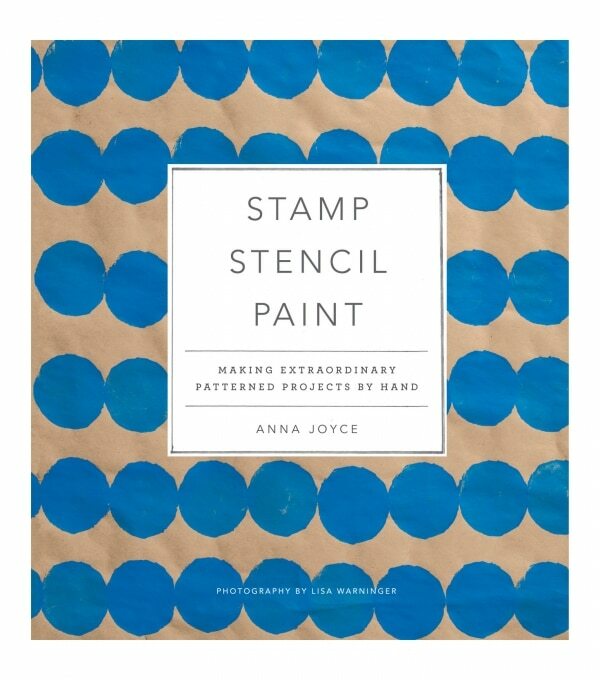 Whether she’s a sewer, painter, or any type of crafter in between, she’ll find inspiration in this book about adding pattern to a variety of surfaces — from fabric to paper and even furniture. 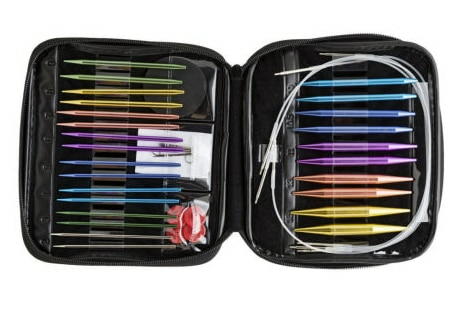 These interchangeable needles are a knitter’s dream, enabling them to create circular needles of any size in any length — to suit any project! The fun metallic colors are an added bonus. These luscious fabrics in a range of rich hues are ideal for a wide range of sewing projects, from quilting to pillows and coasters. This fat quarters bundle is both convenient and adorable. Shop online for Mom’s gift and save with Amazon promo codes! 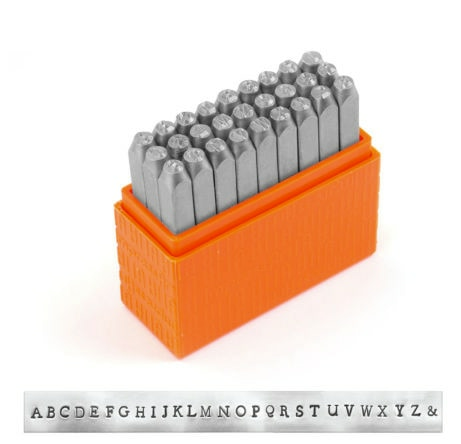 These chic and simple letter stamps are perfect for scrapbook embellishment or other paper projects. They come in other fonts (and lowercase letters) to suit Mom’s taste. 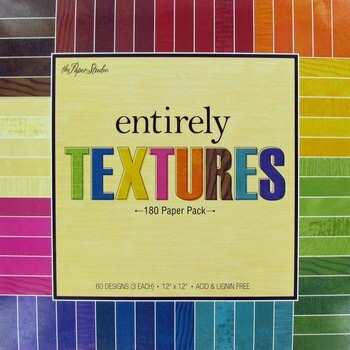 In an array of textures in vibrant colors, these papers are perfect for scrapbooking, homemade cards, and other paper crafts. Snap up these fun textured papers, plus other craft gifts just for Mom and save with a Hobby Lobby coupon! 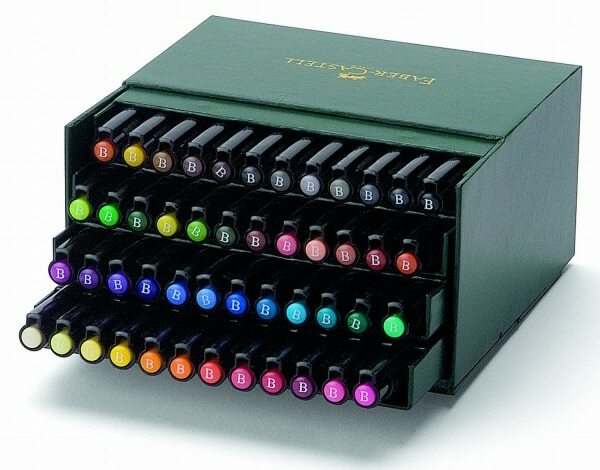 If you really want to spoil mom, this 48-count set of Faber Castell pens will certainly do the trick. The fade-resistant pens have a brush-like tip ideal for illustration, lettering, and even coloring books! Wine is fun. Your mom is fun, too! So for the mom who loves her wine, I’ve put together a list of gifts so this year you can celebrate Mother’s Day by combining her love of wine with some really fun wine gifts. Regardless of your budget, these are interesting, funny, useful, and just plain thoughtful gifts for the very first woman in your life. Which one would your wine-loving mom enjoy on her special day? 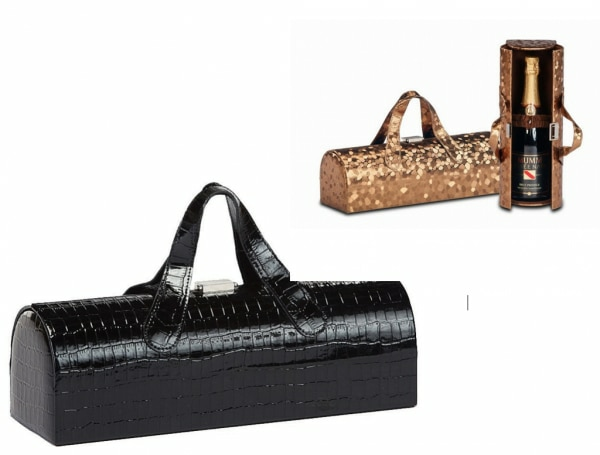 This Mother’s day, surprise mom with a stylish black croc-embossed purse — with benefits! This tote is made to carry mom’s precious cargo: Her wine bottle! Soft suede lining and an elastic band hold wine in place with enough room for keys and her ID. Help mom bring a bottle of wine to her favorite restaurant or Music-in-the-Park event in style with this tote. 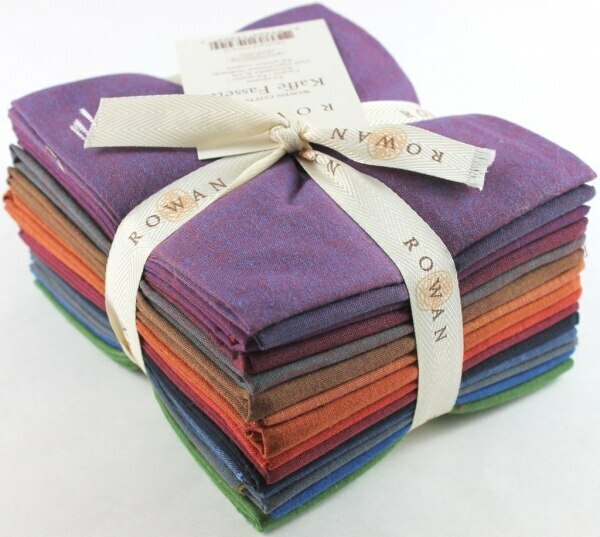 Available in 18 different colors, there’s a style to keep any mom happy! Find all kinds of fun wine-related gift ideas Mom will love online and save with Amazon promo codes! Okay, so this doesn’t really have anything to do with an actual bottle of wine, but where do all those corks go?! If you think about it, here’s a cute way to ensure all those corks don’t end up in the trash. Mom will have fun reliving the memories of delicious bottles of wine with just a little peek at the corks she’s collected with friends. Besides, think of the fun she’ll have watching it fill up! 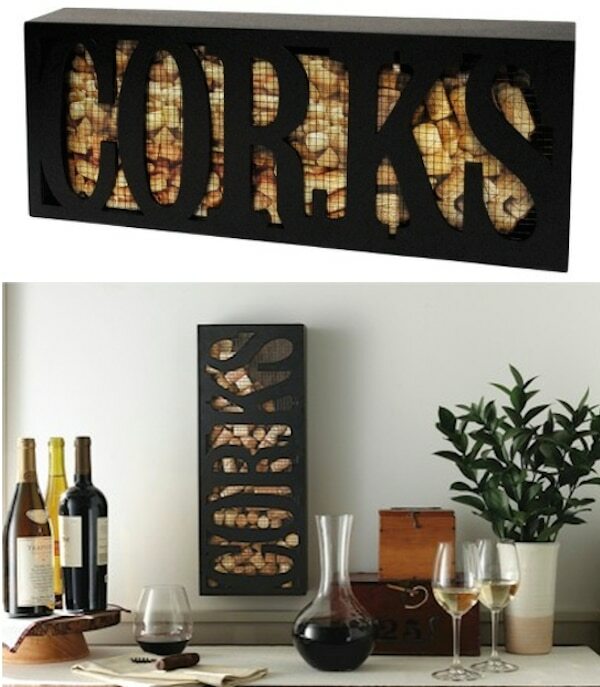 Nab this unique cork catcher, plus a few bottles of wine just for Mom and save with Target coupons! It’s time to help mom clear out all those printed wine festival glasses and get her a complete set of beautiful — and matching — stemless wine glasses. 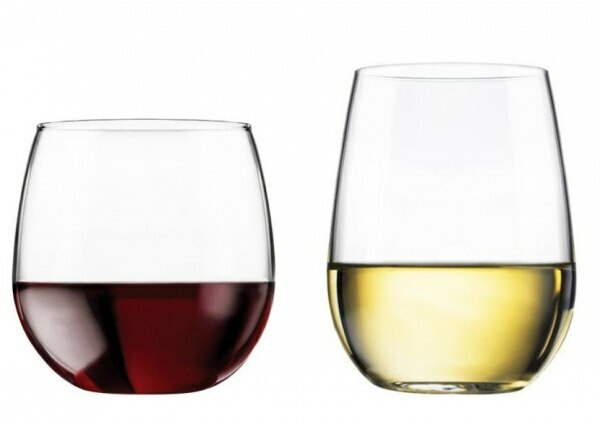 Stemless glasses provide the perfect handhold to look, swirl, smell, and taste fine wine of all kinds. 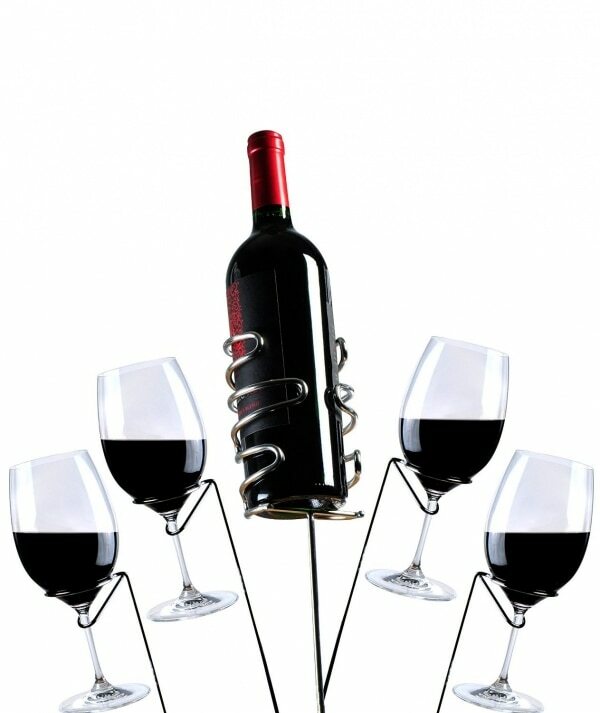 The perfect glass for parties and wine tastings, its versatile shape just begs for more uses. Mom can fill with ice for mixed drinks or these glasses even make a great tealight holder or impromptu vase. Whether you’re looking for white or red wine glasses — or both, you’ll find a great deal with Walmart coupons! Give mom a must-have item for her parties and social events. 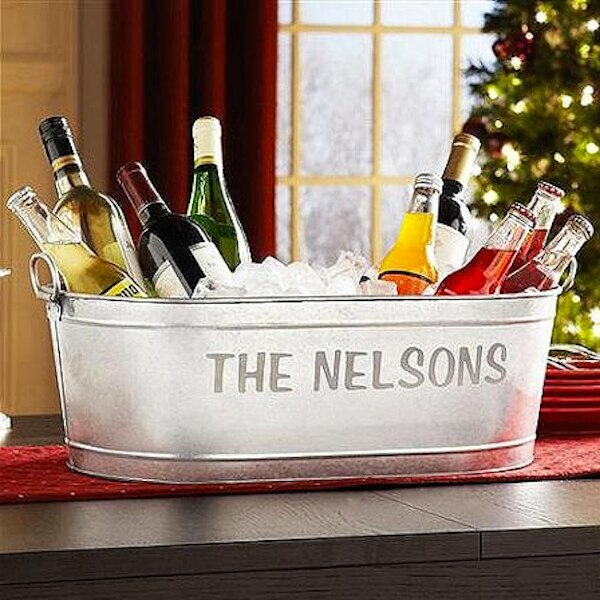 The classic washtub design gives this beverage tub a wonderful retro style, making it a fashionable way to serve ice and keep Mom’s wine bottles cold. It’s not only waterproof but also rust-resistant, making it an excellent choice for all-weather use. The tub features tote handles on each side for convenient and effortless carrying so Mom won’t get tired bringing out all those lovely bottles of wine for her next gathering. You can customize it with any message, quote, saying, or name, up to 14 characters on one side. There’s more than meets the eye in this compact cabinet that includes verything mom needs in one beautiful wine rack. 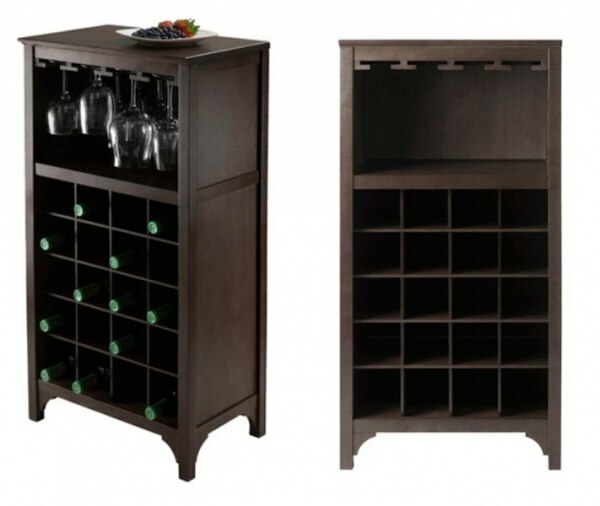 It has enough space for wineglasses and 20 of mom’s favorite wine bottles. Bring it over with a bottle to get things started — it’s going to be a huge hit! These handy wine stakes mean mom can easily place her wineglass (and that bottle of wine) next to her as she enjoys some time in the sun! These easy-to-set-up wine stakes mean no more wine spills or broken glass when you’re at the beach or the park. The pointed tips make it easy to push the stakes into sand or grass so you can set your glass down and no longer worry. 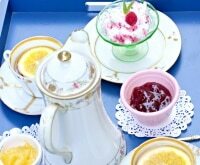 Help mom take her favorite vintage outdoors with this amazing set! 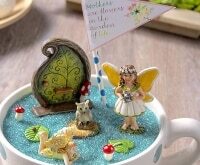 You never know…maybe mom spends her weekends fantasizing about having a splendid picnic in a lush meadow. Time to help her stop dreaming and start picnicking with this this top-quality picnic pack. This 15-piece, go-anywhere soft cooler pack is the perfect picnic service for two. Now mom is ready for that meadow picnic or a day at the beach or even pre-gaming for an outdoor summer concert. She’ll love you for the gift, but really love that her wine stays cold with two insulated bottle sections! 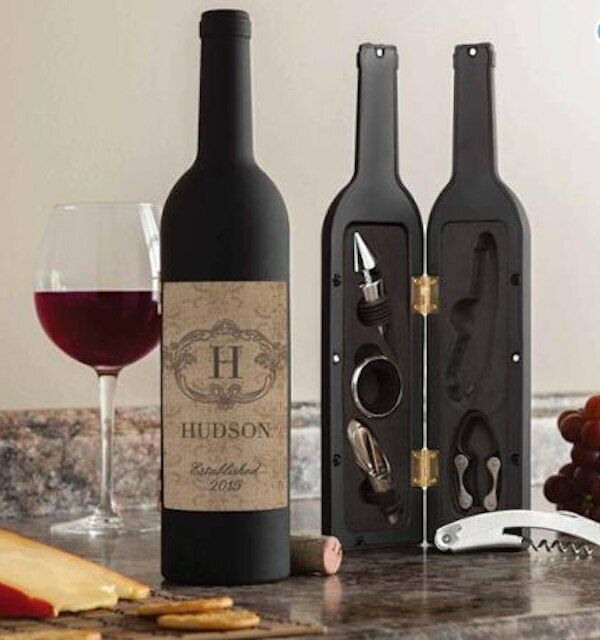 Shaped like a wine bottle, this easy-to-transport set swings open, revealing everything the ultimate connoisseur needs, including a corkscrew/bottle opener, stopper, foil cutter, pouring spout, and drip ring. Give this original item as a surprise gift to mom for an occasion worth toasting! Better yet, personalize it with her name for that extra special touch. No more wine charms needed! Mom can put a smile on her guests’ faces when they see their glass being served with their name lovingly written on it. 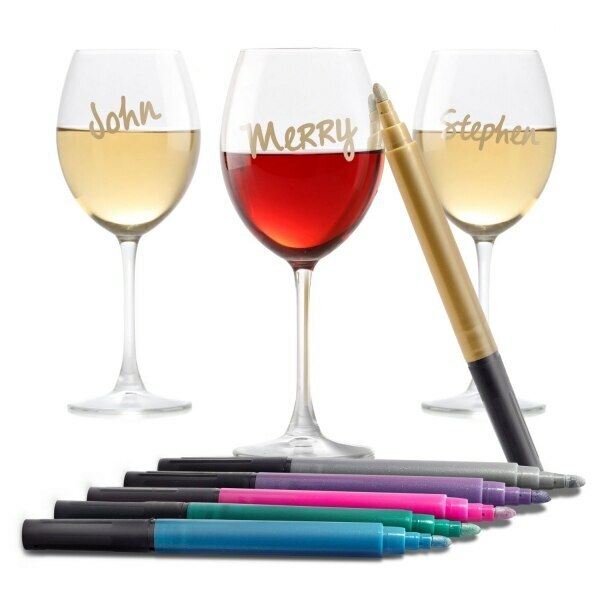 Mom can hand write glasses before a party, barbecue, or bridal shower… or just anytime people are gathering. She’ll love customizing each glass and will thank you for this simple and functional gift! 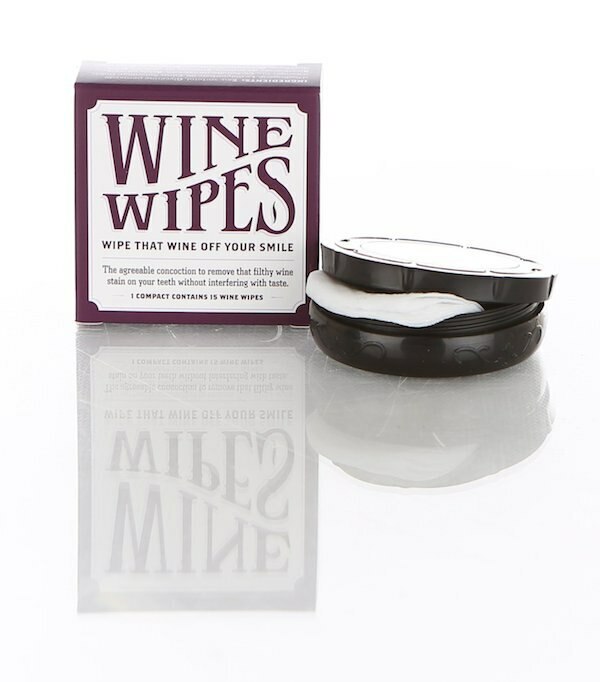 Keep Mom’s smile looking beautiful and bright even after a few glasses of red wine with these handy little teeth wipes. This pocket-sized compact comes complete with a mirror to help mom remove red wine stains without interfering with the taste of her wine. This set comes with two compacts made with all-natural ingredients. 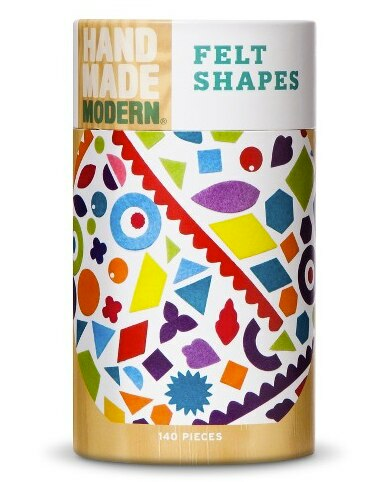 Give mom an indispensable tool for quick wine matching. One side displays 14 red and white wine grape varietals and for each varietal there’s abundant information about taste and flavor. 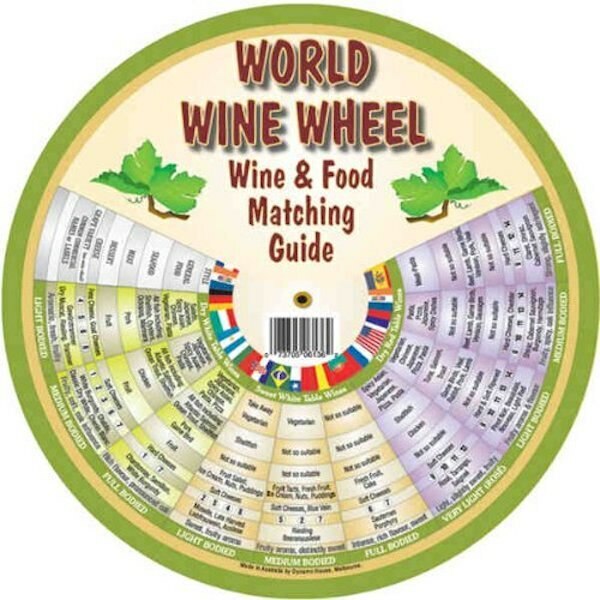 Flip the wheel over and the reverse side shows suitable matches for various food styles with selection of wines from around the world. Fun and informational with just a little spin! 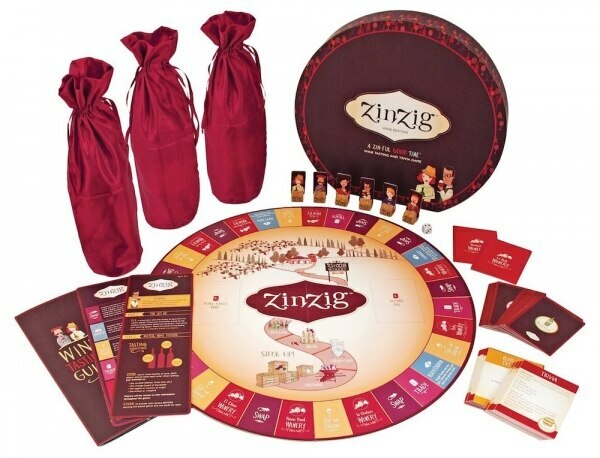 Perfect for the mom who loves board games and an entertaining night with friends. All she’ll need is this wonderful gift, three bottles of wine, and up to six friends. She’ll spend the evening challenging her mind and palate as she makes her way around the board with brainteasers and blind wine tasting. This game is fun to play, the questions are a good range of easy to difficult, and mom will spend an evening laughing her way through a few glasses of wine and learn a little in the process! Filled with beautiful graphics and tons of easy to follow information, this book is part infographics and part educational wine guide. 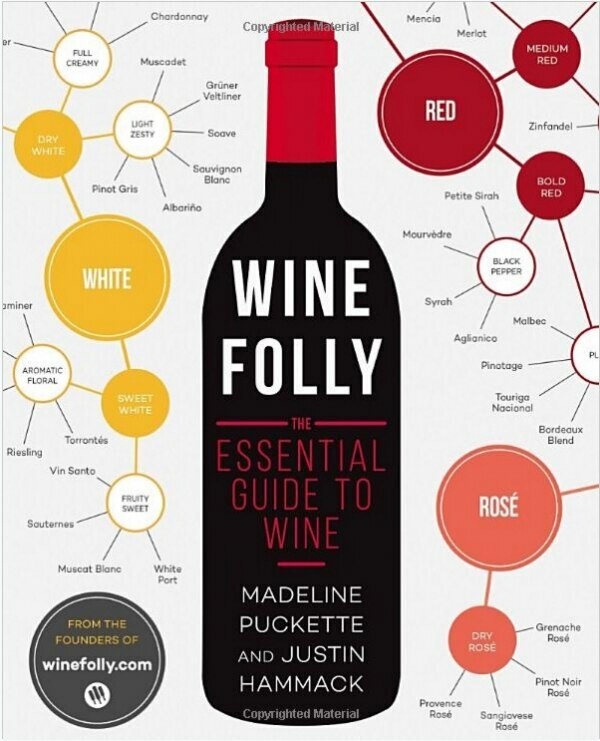 Designed by the creators of Wine Folly, which won wine blogger of the year from the International Wine & Spirits Competition, this book will help elevate Mom’s wine game. Divided into three sections (Fundamentals, Styles, and Regions), this book will help Mom learn how to taste, handle and pair wines while gaining a better understanding of wine overall.